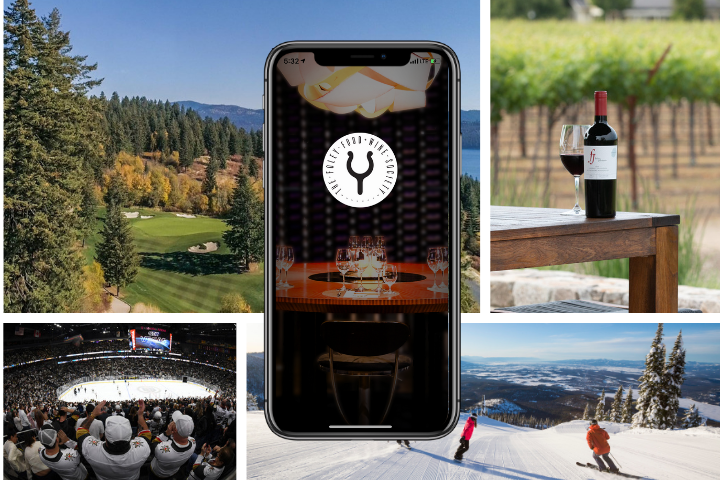 The Foley Food & Wine Society (FFWS) announced the addition of several exciting new benefits to members today, including the launch of a mobile app, additional ways to earn points, and a new rewards catalogue of premium travel, merchandise, and experiences now available to members. Starting today, Society members can download the new “Foley Food & Wine Society” app, which allows them to receive exclusive offers (available only to app users), shop and redeem their points, manage their account, and scan the FFWS oarlock logo found on select Foley Family Wines to unlock unique content and promotions. However, the greatest new benefit to members is the ability to use the app to scan receipts from purchases of any Foley Family Wines at participating retail or restaurant locations to earn points. Previously, members earned points only when purchasing directly from one of FFWS’ tasting rooms or online at shop.foleyfoodandwinesociety.com. Now, they can earn points on purchases of Foley Family Wines during their everyday shopping and dining across the world. The Foley Food & Wine Society app is now available in the App Store and Google Play. To learn more about the Foley Food & Wine Society, visit the About the Society page.